May 28th marks the 70th anniversary of retaliations for the assassination of Reinhard Heydrich (also known as “the Butcher of Prague”). 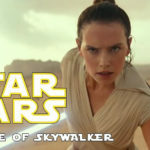 You might be wondering why we are writing about this at TheReadingRoom.com. Just a few weeks ago we saw the release of a very interesting literary take on the “Operation Anthropoid” and we thought we would bring it to the attention of readers who are interested in historical novels (in particular on the subject of the WWII) and readers who are forever fascinated with the changing form of literary genres. 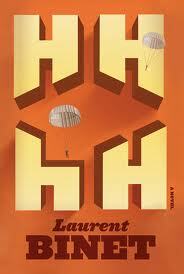 HHhH by a young French writer Laurent Binet has all of these elements. It is a thought provoking mixture of memoir, history and fiction and I have to admit to being absolutely absorbed in it from the very first page. The history behind the Operation Anthropoid (the British-orchestrated mission to assassinate Heydrich, head of the Gestapo and “Protector” of Bohemia and Moravia) is fascinating in itself. There is also no doubt that Binet researched it quite thoroughly and had a real “dark fascination” with Heydrich and his fate. The second part of the book which focuses on the assassination and the immediate aftermath of it, reads like a thriller. Interestingly, even though we all know where the story is heading, Binet still manages to build great suspense which will keep you turning the pages late into the night. 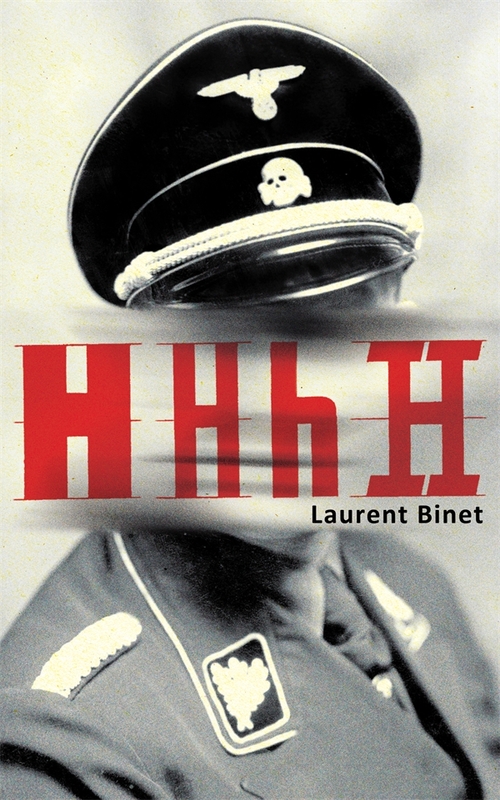 I would strongly recommend reading this book for a unique take on historical fiction, but also to ensure that the story of Heydrich’s assailants (Josef Gabcik and Jan Kubis) and 1800 people (including 82 children from 1 to 16) that lost their lives in retaliation, are not forgotten.